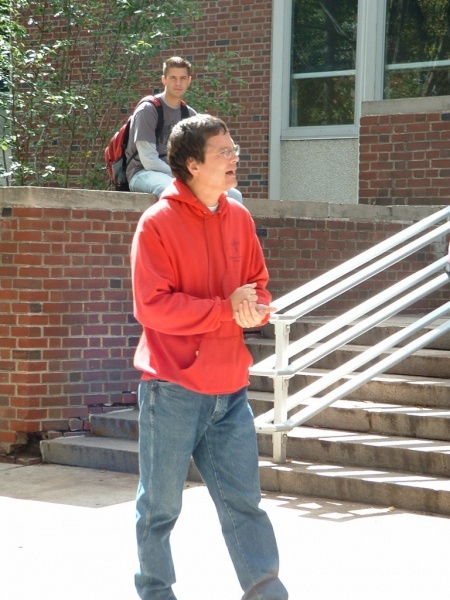 The Willard Preacher pissed off the wrong Penn State professor. Comments Off on The Willard Preacher pissed off the wrong Penn State professor. Update: We are being told the professor is Dr. Errol Henderson, a Political Science professor.